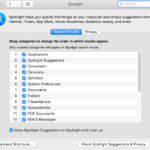 There has been a strong push from the major tech companies around security recently. In the last few weeks, we have seen an emerging trend. First we saw the announcement from Facebook around their plans for an end to end encryption for FB messenger. 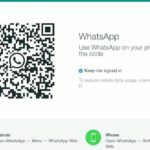 Facebook owned Whatsapp service rolled out a full end –to-end encryption to its billion plus users this April. 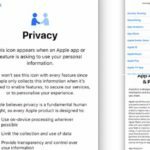 Apple has been using a form of encryption to protect data privacy on its imessage app for years. 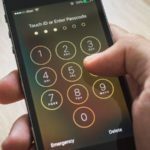 Although E2EE (End-to-end encryption) has gained popularity among the tech giants, both the Washington Post and The Guardian carried reports last week about NSA’s PRISM initiative that show that your privacy may still not be fully protected. According to the reports carried by the media outlets, both the NSA and FBI are tapping directly into the central servers of nine US internet companies which include Google, Microsoft, Apple, Yahoo, Facebook, Skype and Youtube primarily to obtain audio and video chats, photographs, e-mails and other documents that enable analysts to track foreign targets. In the past people who have worried about their data privacy and fear of hackers getting their hands on personal data have used internet applications like the Tor project, there are rumors in the cryptography circles that many Tor “exit nodes” (the last Tor server on each connection, and the one that sees your web traffic in the clear) have been operated by parties like the FBI or NSA. 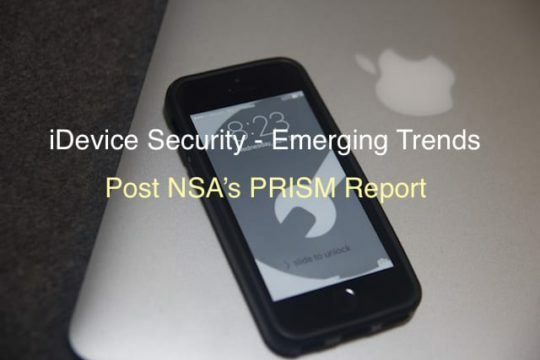 There are a few emerging security applications that can protect your privacy whether you are using your iPhone for calls, emailing, texting or browsing in this day and age of PRISM. 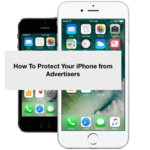 According to Matthew Green, a leading encryption expert and assistant professor in the Department of Computer science at Johns Hopkins, SilentCircle app for iPhone provides an excellent service to help mitigate some of your privacy worries. The service requires subscription but provides encrypted phone and IM application for both iPhone and Android. Other recommended apps and offerings are Redphone by WhisperSystems and online chat applications such as Adium and Cryptocat that use strong encryption to protect your chat messages. 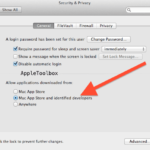 As avid Apple users, we at AppleToolBox have taken the security and encryption offerings from Apple as granted. 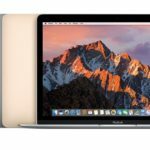 In fact, we can’t remember a time when our Macs or our idevices were down because of a virus infection or hack attack. 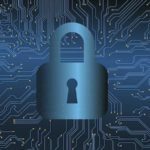 As times are changing and the hackers are becoming more and more sophisticated, it may not be a bad idea to explore some of these more sophisticated end to end encryption offerings.